Representative Al Gentry now represents House District 46. You can learn more about the House of Representatives at www.lrc.ky.gov. Am I located in the 46th District? 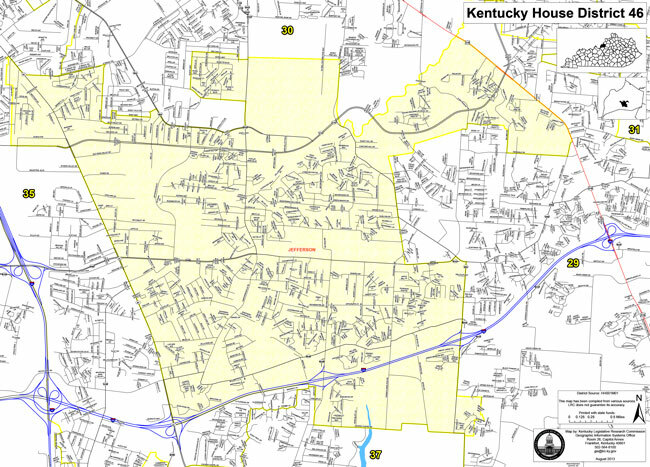 Visit the County Clerk’s website, or view a detailed map of House District 46, represented by Al Gentry. Visit the Board of Elections.